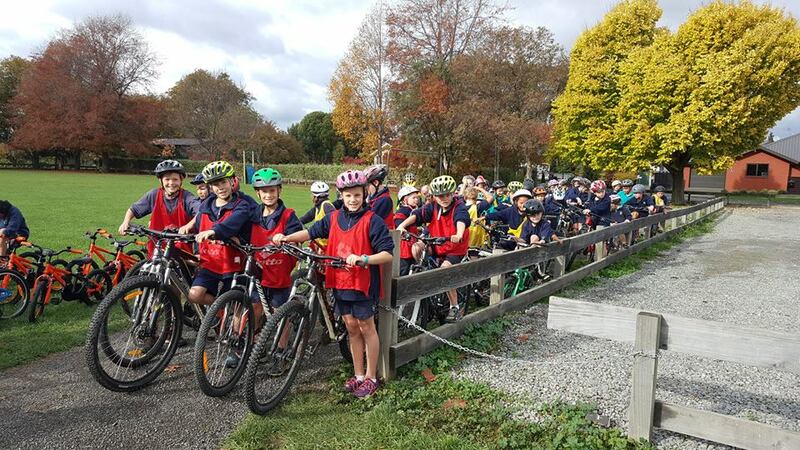 Springlands School recently opened a new bike track which has a pump track section, skills track section and general riding. This is open to riders OUTSIDE SCHOOL HOURS (8:30 -3:30). Thanks to Springlands School for permission to use these photos. Mayfield school has a fabulous new pump and perimeter track. See some more information in this article from The Marlborough Express. Thanks to Mayfield School for permission to share this video. Please remember that when you use these tracks you are a guest of the school. Take nothing but photos and leave nothing but your bike tracks! Bike riders looking for a challenge will find one at the Rarangi Pump Track, next door to the playground on Rarangi Beach Road. Weaving in and out of the pine trees with a view across the sea makes this a scenic place to get some exercise and build up cycling skills. A pump track is a bike track with a difference – you can pedal it or pump it (pushing and lifting your body to propel the bike over bumps and banked corners). 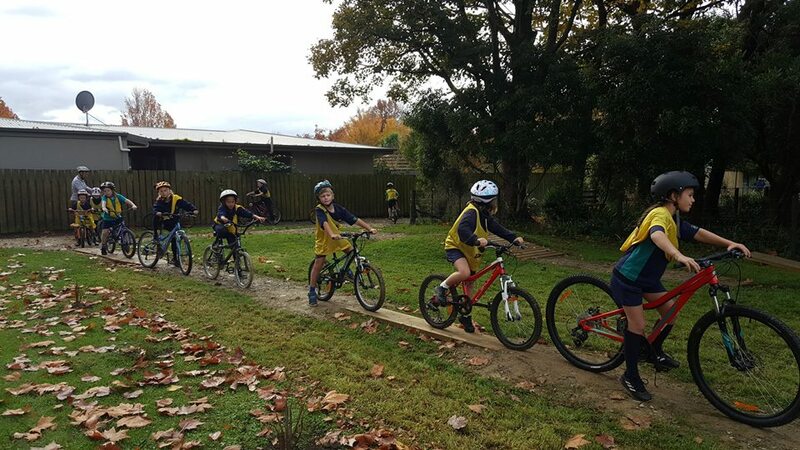 The Rarangi Pump Track can be used by all ages and abilities from three years old and up. You don’t need a special bike but it helps to lower the seat and pump the tyres up hard! !